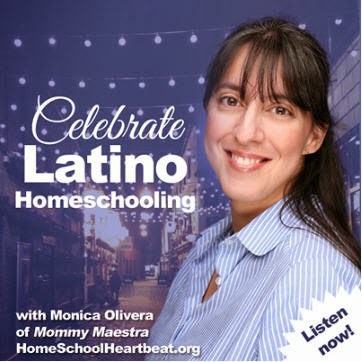 When I started writing Mommy Maestra last year, I did it because I wanted to reach out to other Latino homeschoolers. 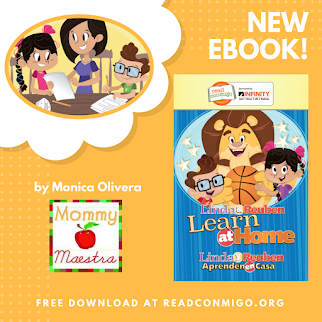 I also wanted to share a lot of the resources that I was stumbling upon, many of which I couldn't even use because my kids were not old enough or fluent enough in Spanish yet to use. I blog because I care about education, and Latinos, and children. And if I can help a parent get involved in their child's education, then that is my way of giving back to the cultura that has given me so very, very much. Since the day I first hit "Publish," this blog has really grown and taken on a life of its own. My readers are like 100% female (Hola? Any muchachos out there? ), but that's where the similarity ends. Some of you are homeschooling, some are thinking about homeschooling, and many of you have children in public or private school and are simply looking for ways to supplement their education. 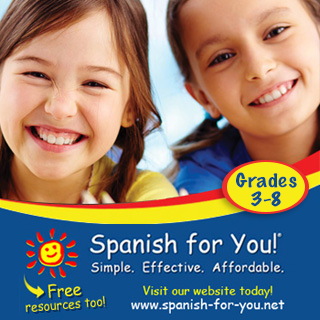 At least half of you are looking for resources in Spanish, while others want English, and some want a mix of both. Some of you have young children, others have older kids, and some of you are teachers with LOTS of niños! I think the biggest surprise was finding out how half of you are Latinas, while the other half are not (though many are married to Latinos). So I find the hard part is that I have a lot of different information to pass on. 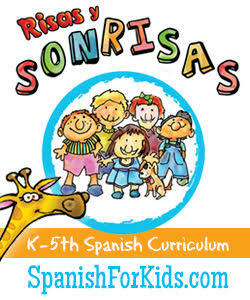 I have to try and balance the Spanish and the English, the preschool with the middle school information. 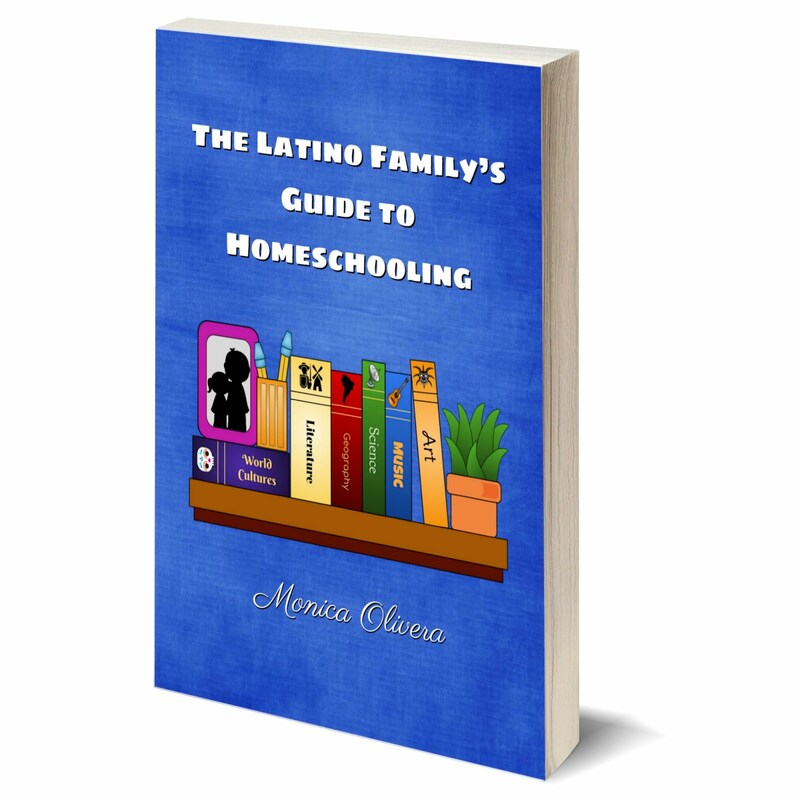 I have mamis writing to me on a regular basis asking me questions about homeschooling: how to start, how to tell the family, what are my state's laws, etc. And I try to answer each one of you as best I can. ¡Ay, caramba! It is a lot of responsibility. But I appreciate your trust. It never fails to move me whenever I receive a message from one of you expressing your thanks or telling me that you are considering homeschooling as a result of following this blog. I know that homeschooling is not for everyone, but for some it is the best choice - if they can just find the confidence to try it. Sometimes I get very nervous thinking of all the expectations my readers have of me. I worry about your children and wonder if I am giving you good advice. I try to find products and websites and books and anything else that you will find helpful. And there are so many things I think of that would be helpful to mamis with kids, I have a hard time limiting myself to just the ones pertaining to education. And, because I am a perfectionist and an overachiever, I am always looking for ways improve the blog, be a better blogger. I try to read about the latest gadgets and the best practices. Most of the former I can't afford, and I do my best with the latter. I toy with the idea of going to conferences like BlogHer, Type-A, and yada-yada, but the truth is: I am a homeschooling mami. I don't have the money or the time (or a babysitter) to attend most of these. I'm not a big party-er, so that doesn't bother me, but the A-student in me sometimes wishes I could go and sit in on a panel/talk/presentation. Just because I am nerdy that way. But you know, I had the best time. ¿Por qué? Because it was something for me. As a mom, I don't do that very often. Do something just for myself. Something that I enjoy and is all my own. I like learning. I am an eternal student. And when my kids asked me why I wanted to go to this conference, my response was, "Because it is so exciting! There's so much to learn!" And that, dear reader, is the best lesson and motivation for learning that a parent can give a child. You have to practice what you preach. I don't know for sure if I'll be going to this year's Blogalicious conference, but if it works out, I know I'll be happy sitting in that seat, scribbling statistics and tips in my notebook. I wonder, do you, mama, have something that is all your own? Do you show your children that it is important to have interests and to be passionate about something? Disclaimer: Sharing my blogging story qualifies me to win a ticket to Blogalicious. So now you know why I blog... if you didn't already have it figured out! I hope you get to go. Oh, well. Better luck next time!